August was a BIG month! 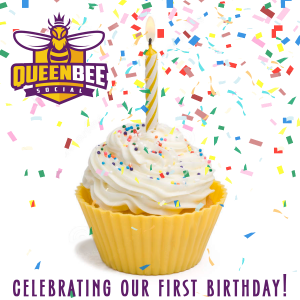 This August we are celebrating our first year in business! We could not have done it without you so THANK YOU so much! We are also excited to announce that we were able to assist two of our clients in reaching huge milestones. 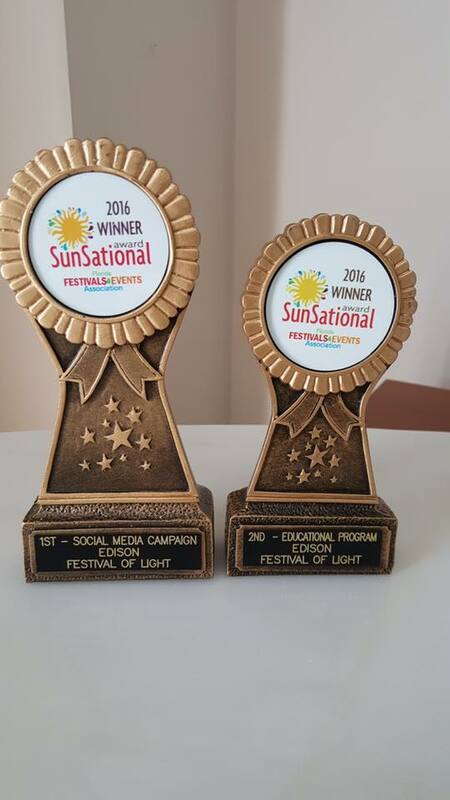 Burt Saunders was elected to the Collier County Commission with over 47% of the vote and additionally we were also able to celebrate the Edison Festival of Light’s win at the Florida Festivals & Events Association where they received first place honors for the comprehensive 2016 social media plan that we created. We are so proud to have worked with two great teams to make this happen and look forward to the future.